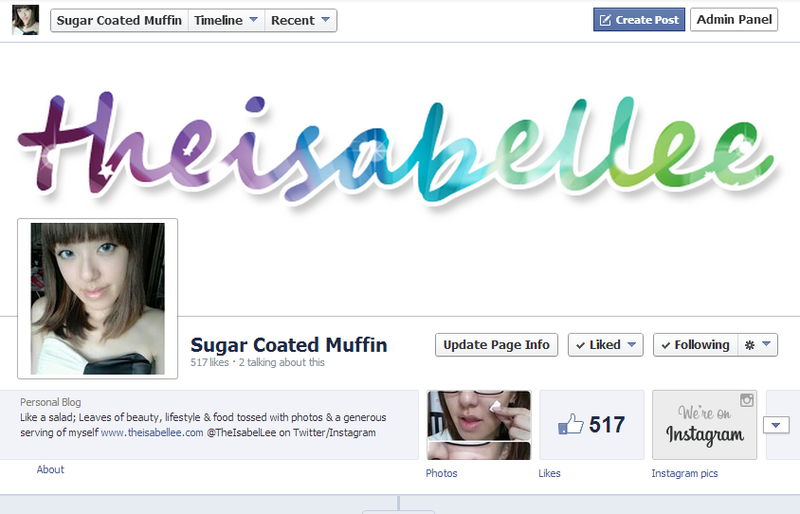 I bought a domain name recently and it was soooo annoying that it now does not match my Facebook Page name which is still Sugar Coated Muffin. 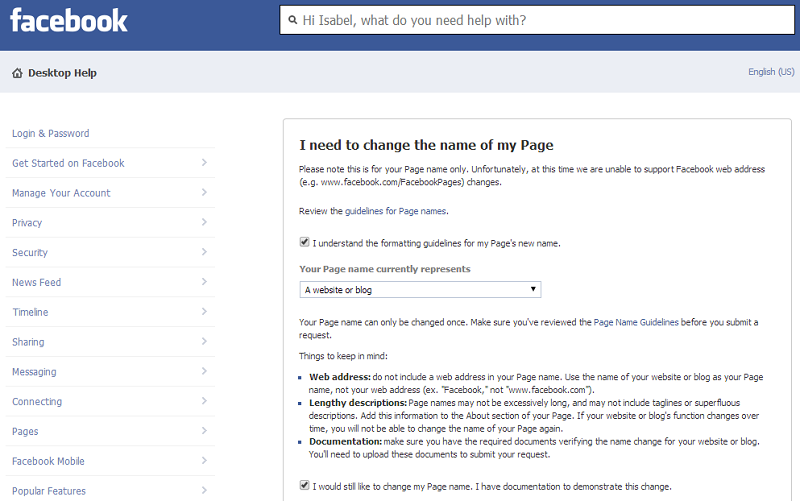 As you might know, you cannot change the name of any Facebook pages which have more than 200 likes. Or can you..? Of course, this is just an example of how it will look like. 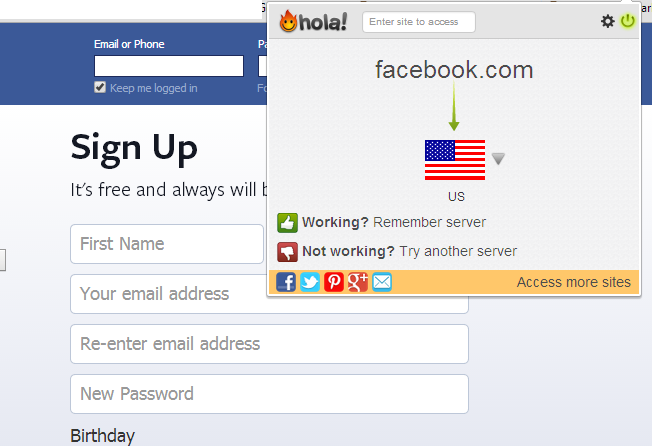 You're supposed to open it at Facebook, not anywhere else. Go to your desired page. 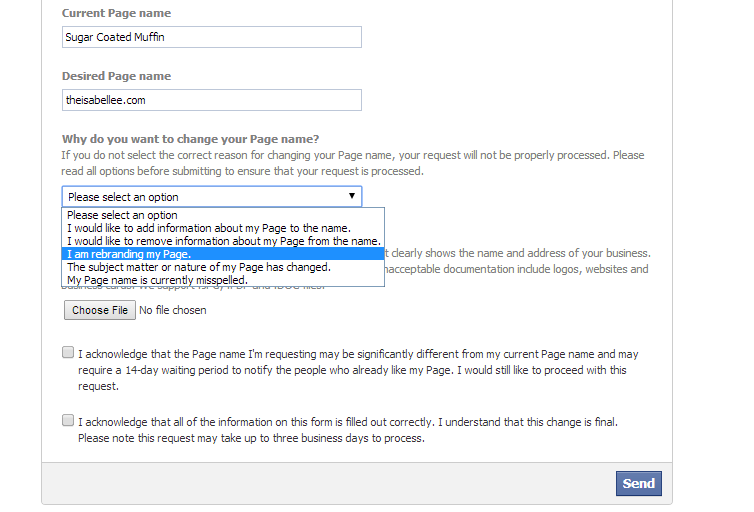 You will now notice that this 'Request Change' is beside your page name! Click on it.. 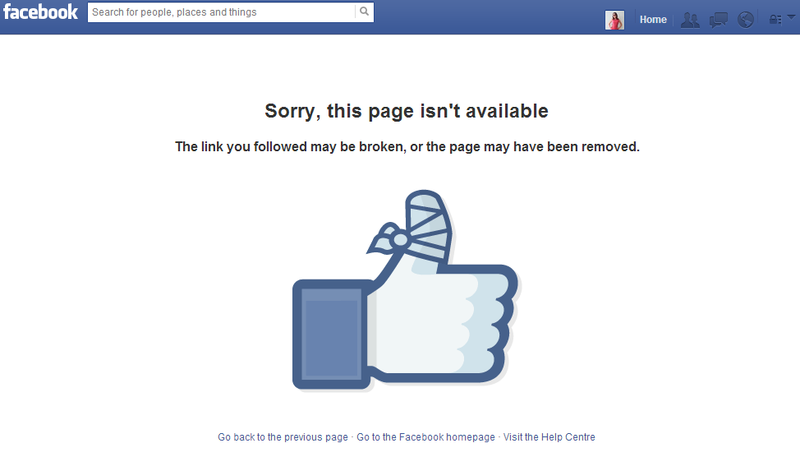 If you're lead to this page, simply refresh. Click Save. It will take a while for the change to happen. Now if you hover over the [? ], it will reveal when your new page name will take place. You might have received an e-mail as well. 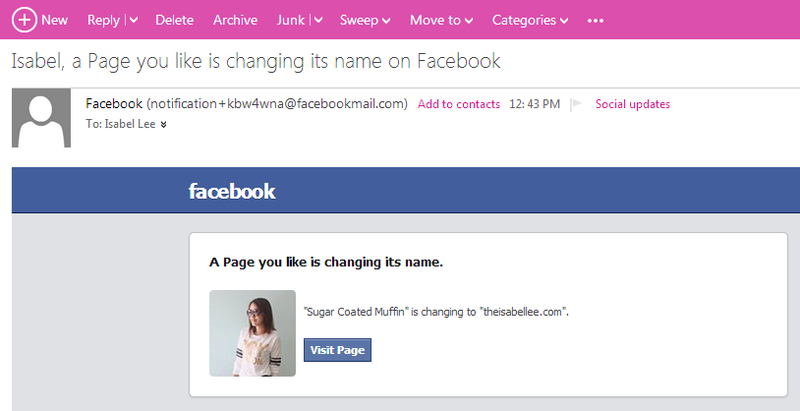 Within the 14 days, Facebook will inform everyone who has liked your page about the change. I hope more people can benefit from this knowledge and not 'suffer' like me without knowing! wow! thanks for sharing babe! Does this will be delete from facebook if been found? Nice article. This is awesome and simple trick.